Each and every doctor and team member genuinely cares about every child that walks through our door. We are committed to providing meticulous, comprehensive dental care in an environment where our young patients feel safe, secure, and special. We treat our patients and their parents how we would like to be treated, with respect and kindness, while providing the highest quality dental care geared towards the unique needs of growing children. For our patients’ convenience, we offer both early morning and late evening appointments, in addition to Saturday hours. If your child is in need of urgent care, we have an emergency number for after hour calls as well. 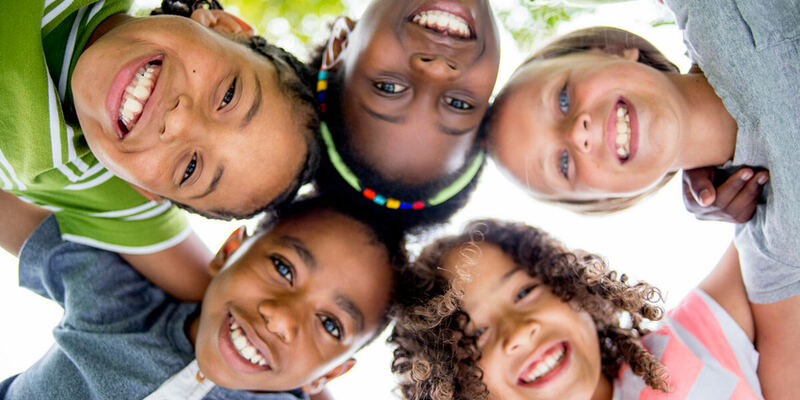 Our dental team is dedicated to helping your child maintain their health and beautiful smile for many years to come. We look forward to getting to know you and your family. Please contact our practice to learn more about the dental care we provide and to schedule an appointment.